Connectec offer trade prices and expert advice on a wide range of security products from brands like Hikvision, HiWatch, Pyronix, Texecom, Honeywell and many others. Our team of in house security specialists are always ready to offer advice and support designing, planning, quoting and installing your security systems and equipment. 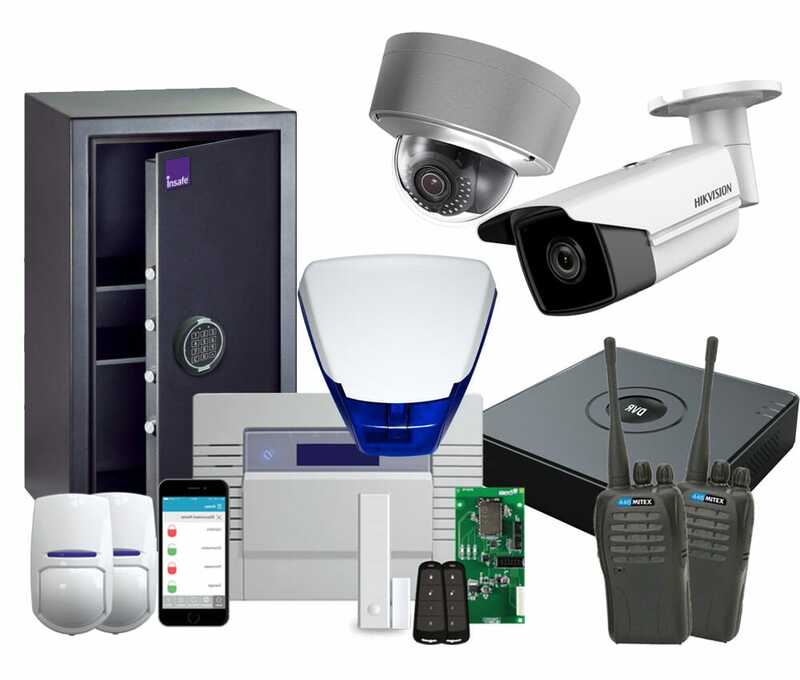 Our range of security products include CCTV, intruder alarms, access control, fire equipment, portable surveillance and physical security. For help or advice planning your next security system or if there is anything you can't find please don't hesitate to get in touch.